Apartment block cleaning is first and foremost, the internal area cleaning of an apartment block. 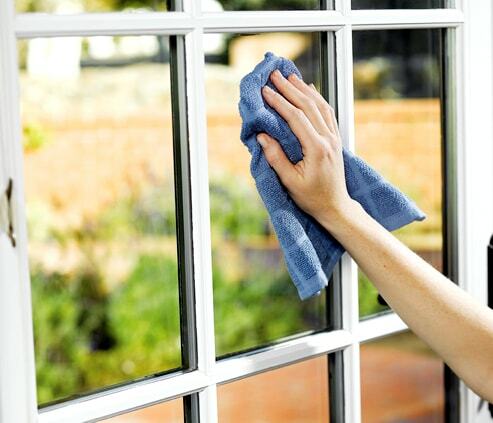 All of our Apartment Cleaning Dublin services are verified by our supervisory staff. This service has been built up over the years through dedicated effort, diligent supervision and high standards. We service both the residential and business community and we have specific expertise and experience when it comes to the requirements needed to properly service an apartment block complex. 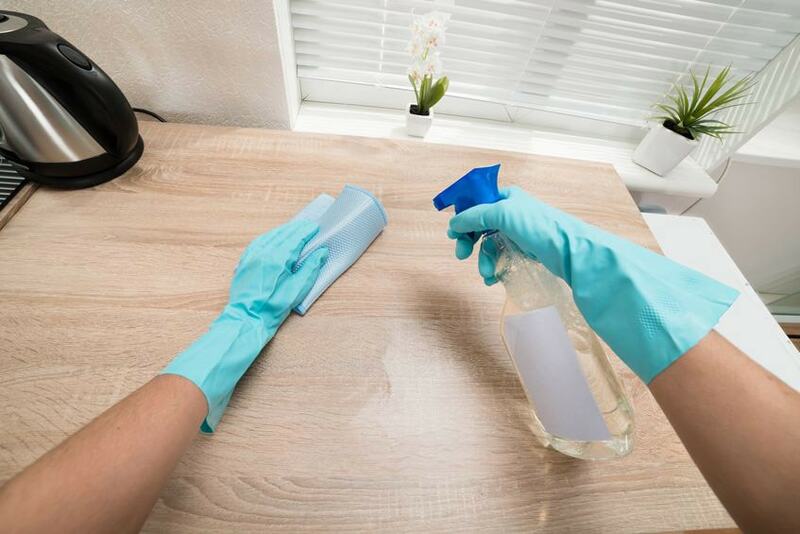 Cleanscape Apartment Cleaning Services shave been providing the full spectrum of cleaning and janitorial services in Dublin, Ireland and the surrounding counties for the past 10 years. All of our staff at Cleanscape are consummate professionals and fully trained. We aim to instil and maintain the highest standards. Staff also regularly undergo assessments to ensure they are up to date with the latest health and safety requirements within the professional cleaning services industry. Choose the leader providers of Apartment Cleaning Dublin Services...choose Cleanscape!